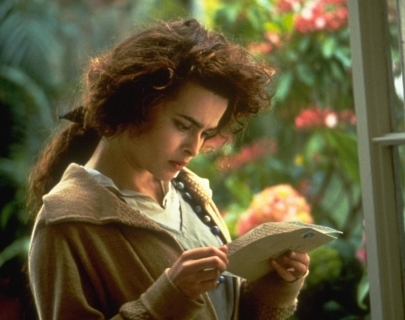 Based on the novel by E.M. Forster, Helena Bonham Carter and* Emma Thompson* star as the middle-class Schlegel sisters, Helen and Margaret. Having made their way out of social exile thanks to Mrs Ruth Wilcox (Redgrave), the dying woman decides to leave Margaret her rural retreat of Howards End. However, her husband, upper-middle-class businessman Henry (Hopkins) disagrees with her wishes and refuses to give Margaret the land.